Our mission is to provide the finest quality and service at the most competitive price. We are committed to assuring total customer satisfaction. We recognize that the cooperation of our suppliers and interaction between all facets of our organization are essential to achieving this objective. We accept responsibility for the services we provide to our customers and the products provided by our suppliers. We will maintain a system of quality management and continuous improvement to ensure that the services and the products we provide meet the expectations of our customers. Our Environmental Policy is to be a responsible corporate citizen in protecting the environment. 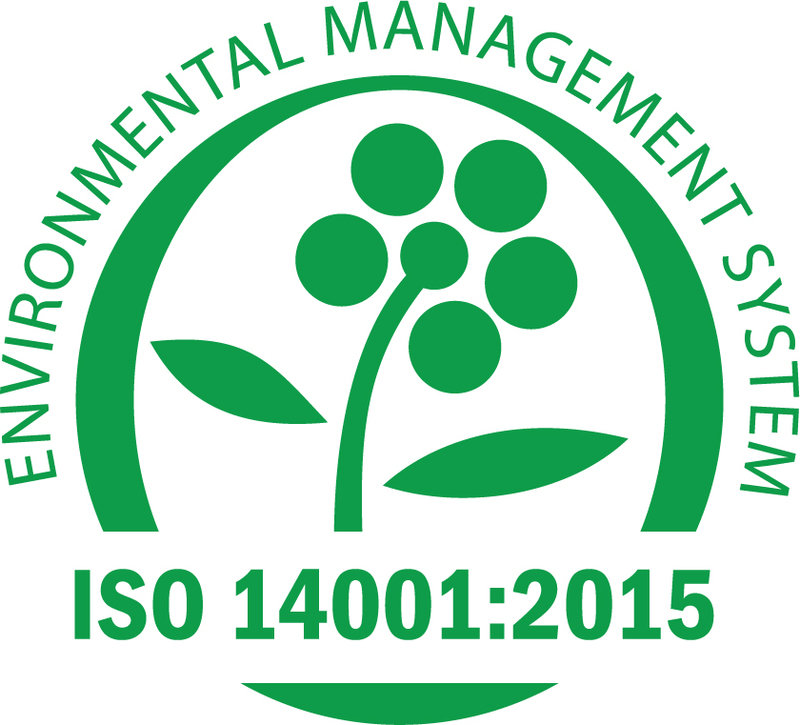 We are committed to complying with accepted environmental practices, including the commitment to meet or exceed applicable legal and other requirements, to strive for continual improvement in our environmental management system, and to minimize the creation of wastes and pollution. We will, therefore, manage our processes, our materials, and our people in order to reduce the environmental impacts associated with our work. Taurus International Corporation warrants that the products supplied by us have been manufactured in accordance with their respective drawings and specifications and are free from any defect in either material or workmanship. Our obligation and liability hereon shall be limited to providing replacement or credit at our discretion for any product, which is returned by the original purchaser within (1) one year from the date of purchase. All claims must be made in writing and we shall then have a reasonable period of time to determine the validity of the claim and provide disposition of any product which had been claimed defective. Taurus International Corporation assumes no liability for any consequential or incidental damages to the purchaser as a result of any such defect and provides no other warranty of functionality or merchantability for any particular user or otherwise either expressed or implied. This warranty does not apply to any of our products which have been repaired, modified, or altered in any way, subjected to negligence, or mishandled by the purchaser, so as in our opinion to have adversely affected the products performance and reliability nor to any product which has been used for any purpose for which it has not been designed or intended. There shall be no waiver, alteration or modification of the foregoing warranty unless made in writing and signed by an executive officer of the company. We further reserve the right to change or cancel this warranty at any time and without notification. Interpretation of these terms and conditions of warranty is subject and construed according to the laws of the state of New Jersey. (C) 2019 Taurus International. All Rights Reserved. Taurus is a registered trade name of Taurus International Corporation.